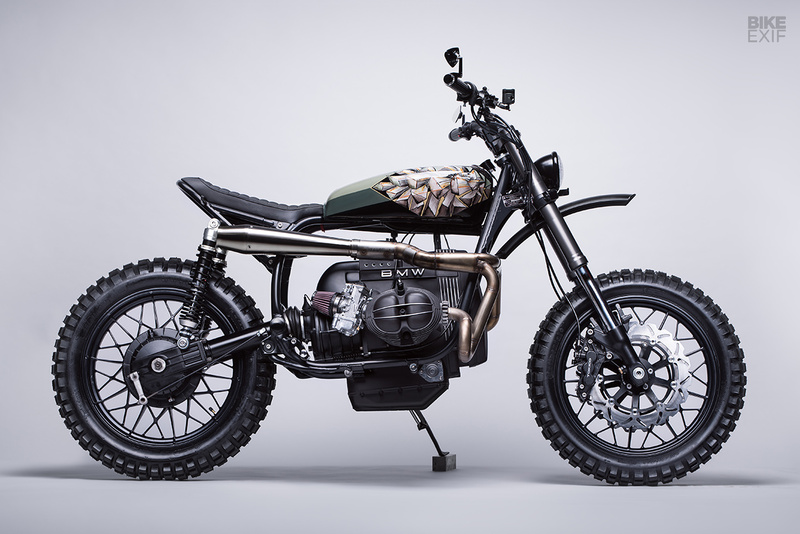 Diamond Atelier is a custom motorcycle brand from Munich, Germany established in 2013 by Tom Konecny and Pablo Steigleder. 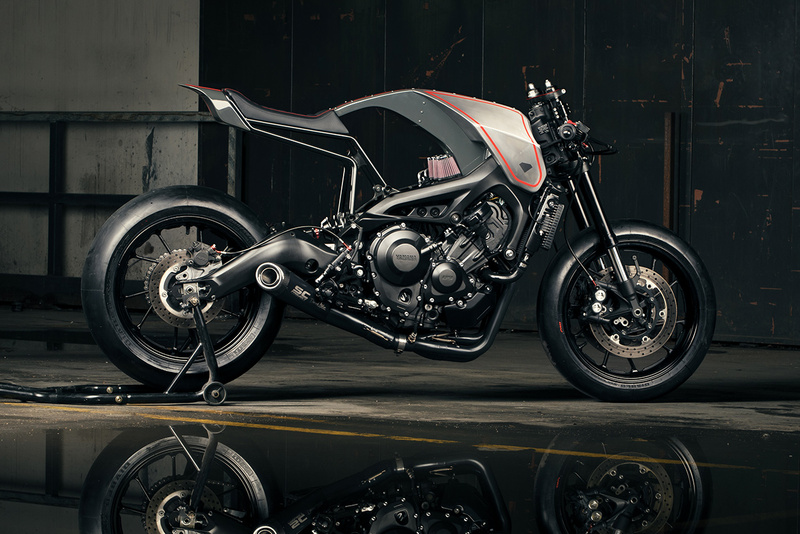 Being tired of seeing the same customizing trends over and over, the two founders decided to take things into their own hands by redefining the current scene with their vision of bespoke motorcycles. Questioning old standards and approaching things with a fresh mindset, Diamond Atelier builds bikes with a heavy focus on aesthetics and proportions. The dark and urban, yet minimalist and aggressive style runs as a common thread through all builds rolling out of the Munich shop. We’ve described it as, “more of a swift kick to the jaw than a breath of fresh air”. 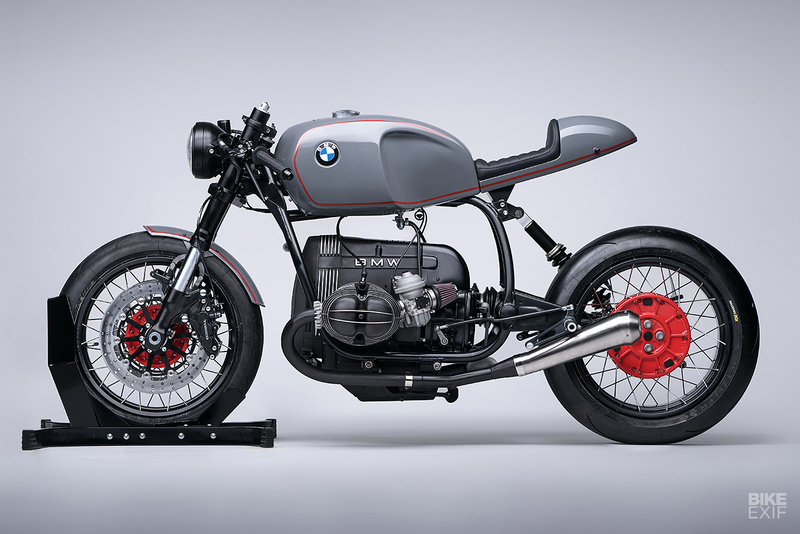 Due to the client demand outnumbering Diamond Atelier’s supply multiple times, the team decided to create a Cafe Racer production bike—the Mark II Series. What started out a an experiment to push the boundaries of efficiency quickly became the brand’s most successful project to this day. 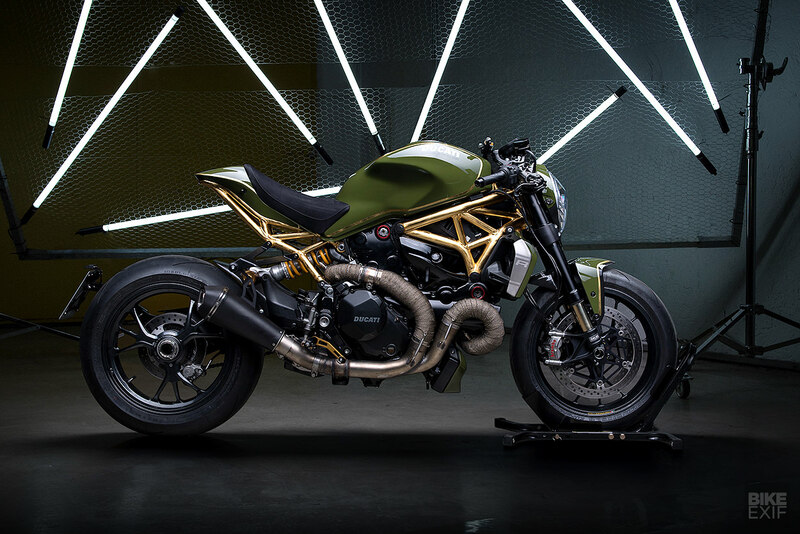 Through bold strategic steps like these Diamond Atelier separates itself from the rest of the old fashioned custom scene and is perceived as the next generation of custom motorcycle manufacturers.